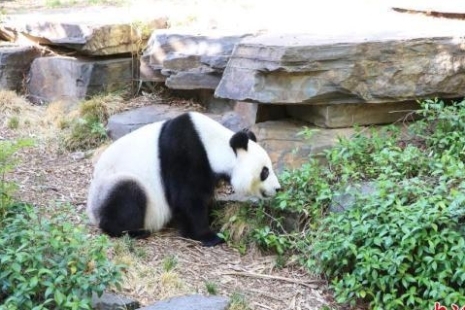 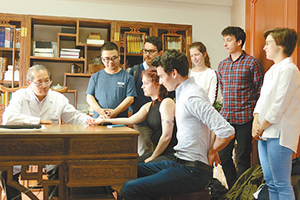 Sino-Czech Traditional Chinese Medicine (TCM) Center opened in Prague, capital of Czech Republic on Thursday. 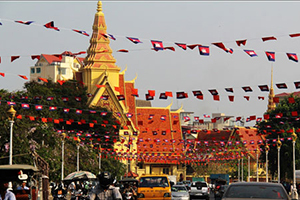 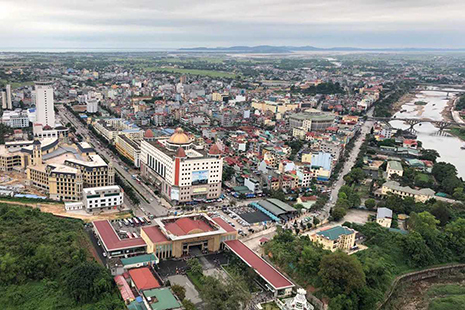 A Cambodian and Chinese entrepreneurs meeting was held in Phnom Penh on Thursday, aiming at exploring opportunities for trade and investment, officials said. 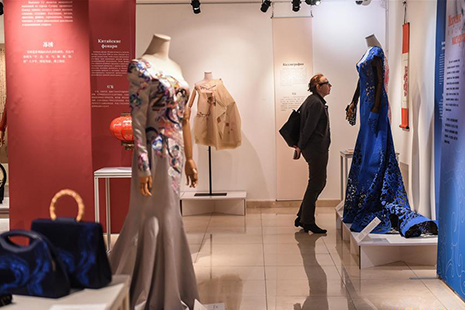 A Chinese silk fashion exhibition is being held at the China Cultural Center in Moscow, Russia, showing 30 Chinese silk fashion designs of different styles. 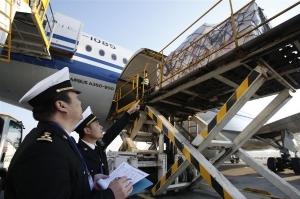 The busy Dongxing port has seen an increase in visitor flow over the past few years, as more convenient policies have been adopted to encourage cross-border tourism in the period. 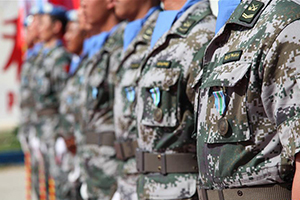 Chinese peacekeepers at the UN Interim Force in Lebanon (UNIFIL) received UN medal Wednesday for their contribution to keeping peace in southern Lebanon. 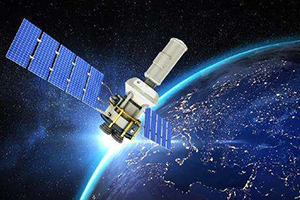 China will offer five scholarships to Arabs on the Chinese BeiDou Navigation Satellite System (BDS). 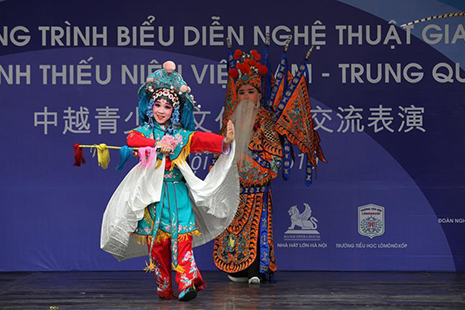 When Chinese youths performed spectacular backflip kicks, gracefully danced with lissome long sleeves or sent guests traditional calligraphic works in Hanoi on Tuesday, hundreds of Vietnamese students and teachers exclaimed with joy, waving national flags of the two countries. 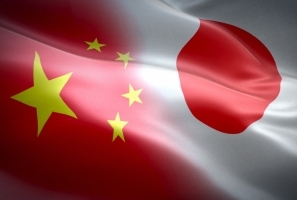 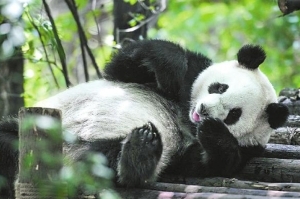 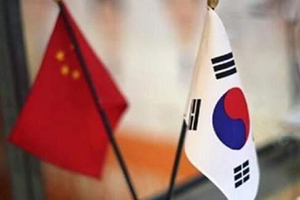 China introduced the negative-list approach for the first time for service trade and investment talks in the latest free trade agreement negotiation between the country and Republic of Korea (ROK), the Ministry of Commerce said Tuesday. 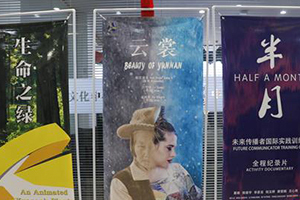 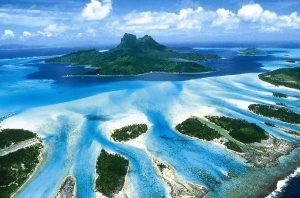 The 2019 Year of Tourism for China and Pacific Island Countries was launched at a grand ceremony in the capital of Samoa, with colored fireworks and wonderful cultural programs. 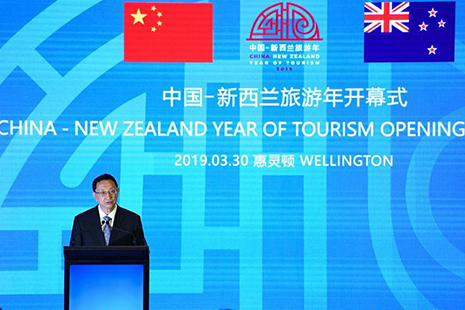 The 2019 China-New Zealand Year of Tourism was launched in Wellington on Saturday with an aim to strengthen economic and cultural ties between the two countries. 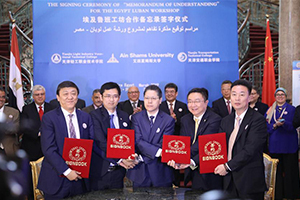 China's Tianjin Light Industry Vocational Technical College, Tianjin Transportation Vocational College and Egypt's Ain Shams University on Sunday signed a memorandum of understanding (MoU) for the Egypt Luban Workshop in Cairo, Egypt. 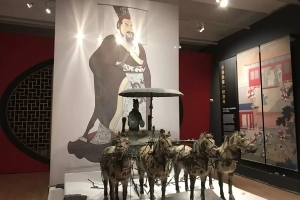 China's Terracotta Warriors had helped Liverpool's World Museum become the most visited English museum outside London in 2018, it was announced Wednesday. 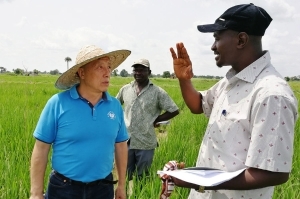 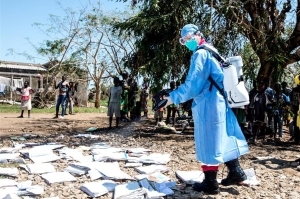 A member of Chinese rescue team carries out disinfection work in Lamago Village, 90 km from Beira, Mozambique, March 26, 2019. 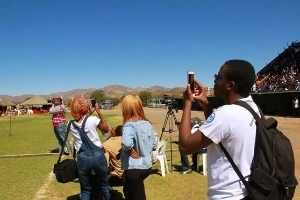 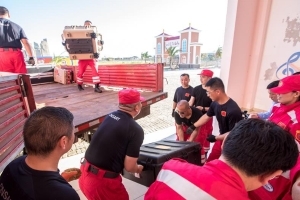 A Chinese rescue team comprised of 65 members arrived at Beira International Airport in Mozambique on Monday after Cyclone Idai wreaked havoc in the southeastern African country. 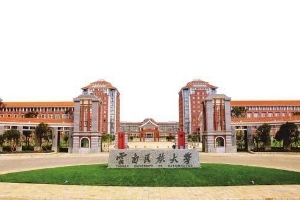 After launching a scholarship for students from the Lancang-Mekong river countries in 2018, Yunnan Minzu University has admitted 109 foreign students from Southeast Asia. 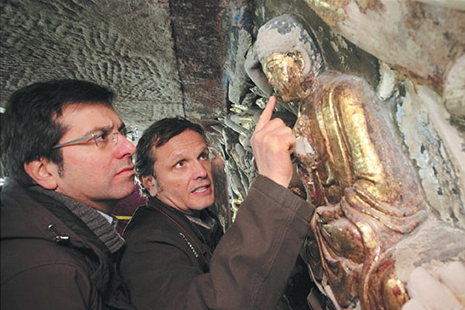 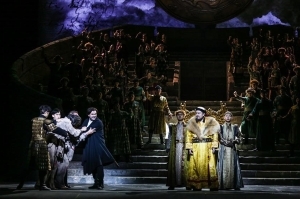 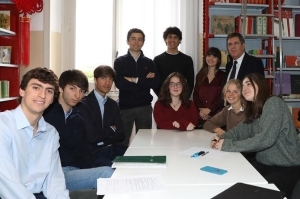 Italian academics share their knowledge to help preserve unearthed ancient relics. 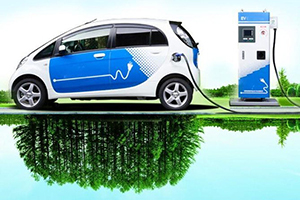 Chinese companies and government have taken the lead in promoting the use of cleaner vehicle technologies around the world through partnerships with national and city authorities, a UN Environment Programme (UNEP) official said. 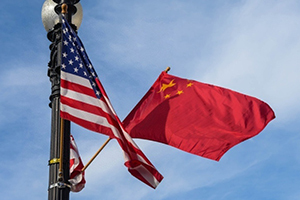 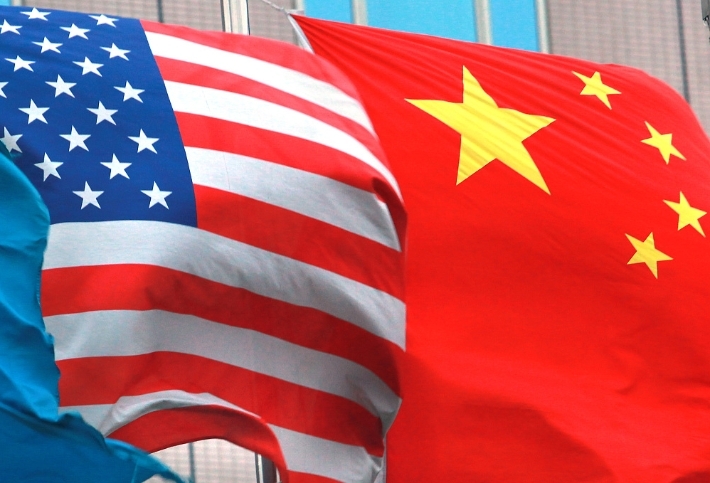 China and the United States will hold their eighth round of high-level economic and trade consultations in Beijing from March 28 to 29, the Ministry of Commerce (MOF) said Thursday. 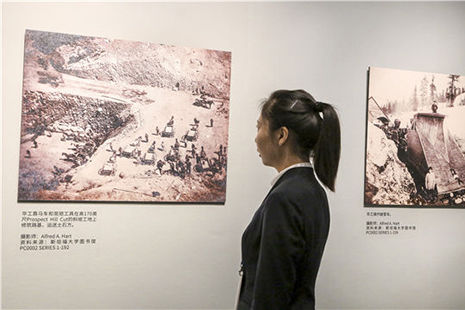 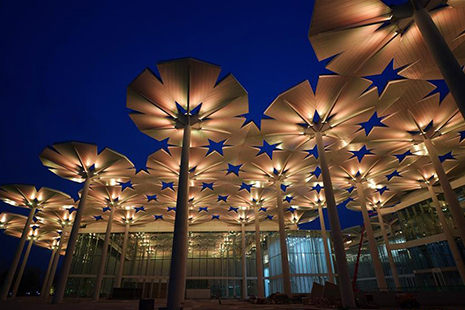 The exhibition, The Backbone of the Sleeper, has assembled 25 oil and traditional Chinese paintings created by Chinese and local artists.